Rocky Mountain Retreat property! 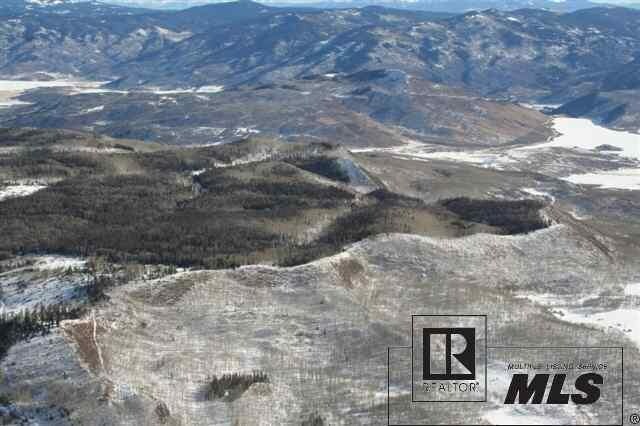 Own the top of beautiful Thorpe Mountain, located in the southern valley of Steamboat Springs near Oak Creek and overlooking Stagecoach Reservoir. 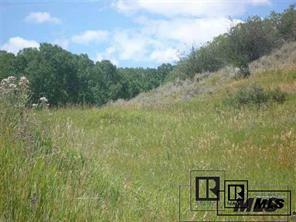 344 beautiful acres of Aspen and Pine forests loaded with Elk and deer. Springs and seasonal springs throughout. 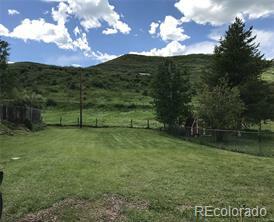 Exceptional hunting and high country feel. The hunting property you have always been wanting. Access is south of Oak Creek off 131, not 14.